A brilliant series for horse-lovers, made by the creators of Heartland. 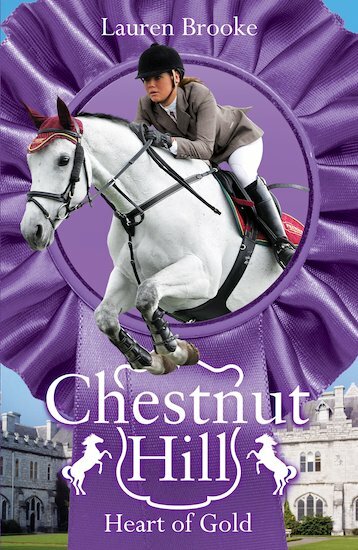 Sweet-natured Honey has made close friends at Chestnut Hill, yet she hasn’t told anyone her biggest secret: she has a twin, and he’s dangerously ill. Then when Patience’s new pony is injured, no one understands her dedication to nursing a pony that’s not even hers. How will Honey explain her mixed-up feelings? More drama and excitement at the elite boarding school where the top subject is riding.